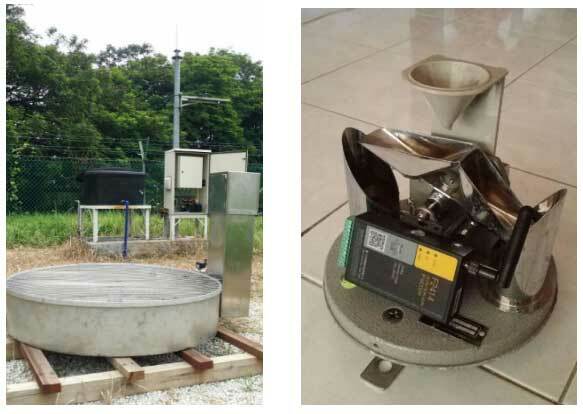 Customer is looking for a transmitting logger device that will fit into a tipping bucket rain gauge which will run by batteries all integrated into the rain gauge housing. 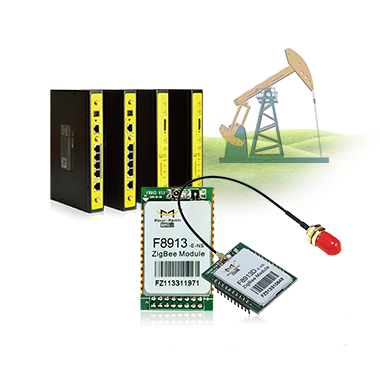 The tipping bucket rain gauge is a pulse output, so FourFaith GPRS Intelligent Serial Modem F2114 provide a IO port for pulse input. 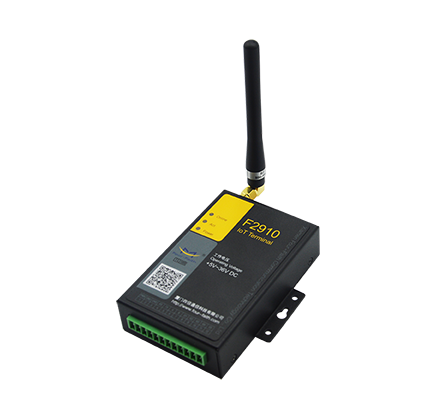 ·Support pulse input, and can get pulse input automatically. 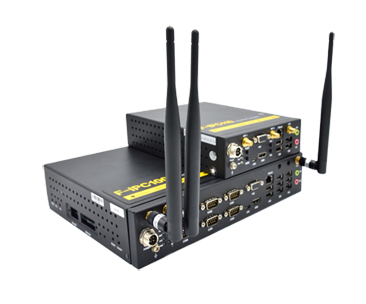 ·Small size that can be put into other box. 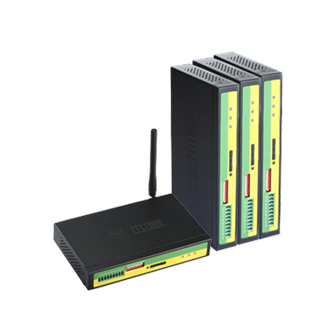 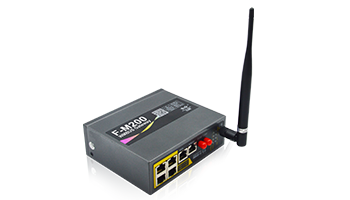 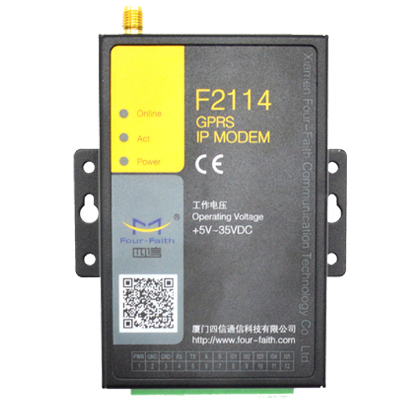 Four-Faith’s GPRS Intelligent Serial Modem F2114 provides data transfer function by public GPRS network, it supports RS232 and RS485(or RS422, optional). 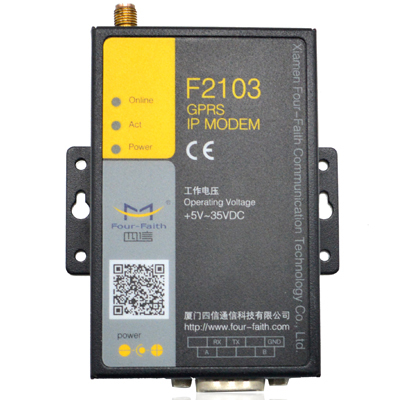 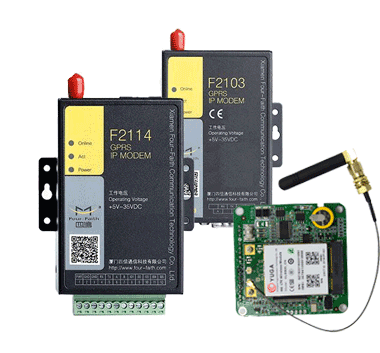 F2114 GPRS Intelligent Serial Modem supplies 5 I/O channels, 3 digital inputs/outputs and 2 analog inputs. . 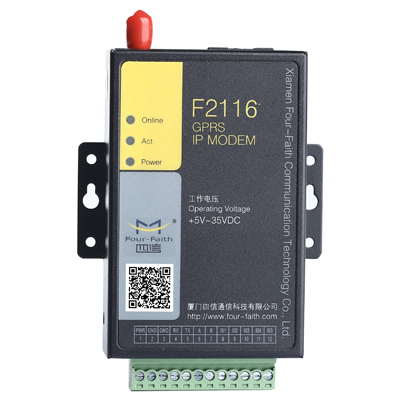 Customer need F2114 GPRS Intelligent Serial Modem to collect the pulse counting automatically, the pulse counting need to be transformed into rainfall and report to data center in format of daily rainfall, month rainfall, even yearly rainfall. 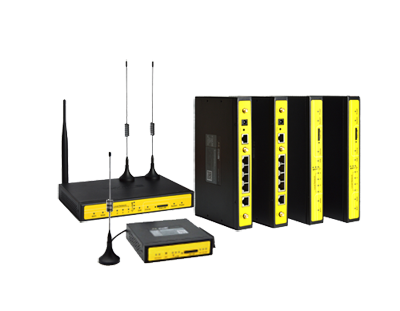 We customize a special firmware for customer. 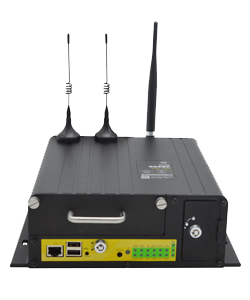 Customers had tested our sample and prepare to install our device in their sites. 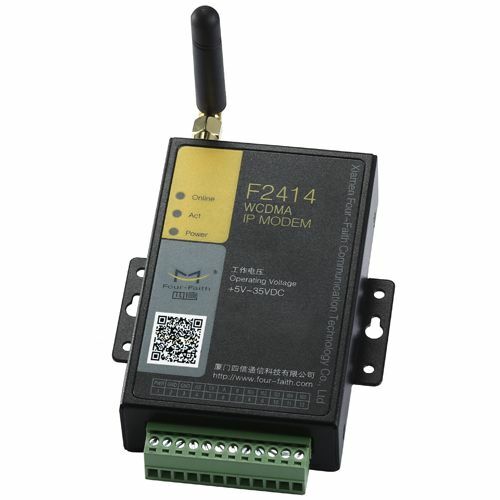 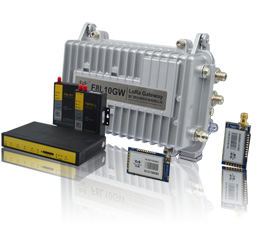 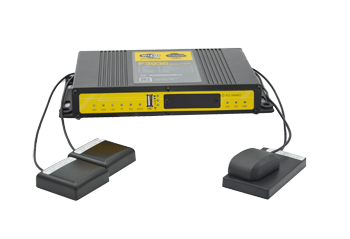 The Four-Faith F2114 GPRS Intelligent Serial Modem, as well as the entire Four-Faith cellular terminal devices, can supply the wireless data transmission solution in a easy way.